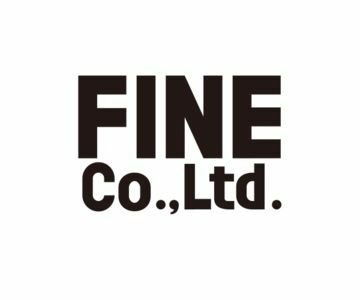 Since 1991, Fine Co., Ltd. has been providing technical services based on material production. At present, we bring ideas to life providing support on "image sharing" in architecture and housing related industries. We develop simulation systems, mobile systems, create completed projection drawings, produce and distribute data services for computer graphics. We aim at making further leaps so as to contribute to society as an innovative company being able of offering original services. We offer the latest IT and CGI production to housing and architecture industries for their different showcases. We provide, through distribution of websites, electronic catalogs, paper based catalogs, information about Eco Mark and environmental matters. We are helping to expand sales of Eco Mark products.